The yearly subscription is currently £10/11 euros for a year from September 2018-2019. What do people get for their subscription? 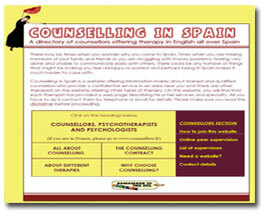 Every therapist and life coach receives, for their yearly subscription, a page on the main website with contact details and information about themselves and what they offer. 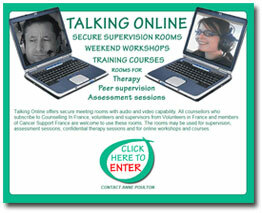 They also have use of the Talking-Online website for peer supervision and training, display on other sections i.e. 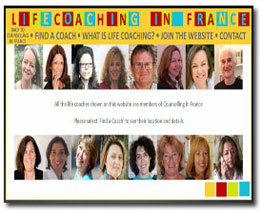 workshops and courses and residential retreats. 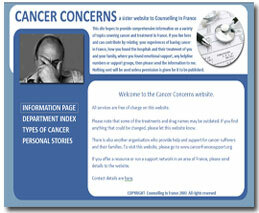 The online therapists are also shown on two standalone websites as well as on the online therapy page on this website. All life coaches and therapists are entitled to have a free therapy website with free hosting and maintenance for as long as they pay a subscription. Every therapist and life coach in France who is shown on the website pays a subscription which goes towards hosting of the main website and the group of sister websites, Smartermail services, domain names and domain aliases and advertising. There is also a yearly SSL (secure socket layer) on Talking Online to make sure that the chat rooms are secure.